There are two main airports servicing the Yucatan Peninsula, Cancun (CUN) and Mérida (MID). 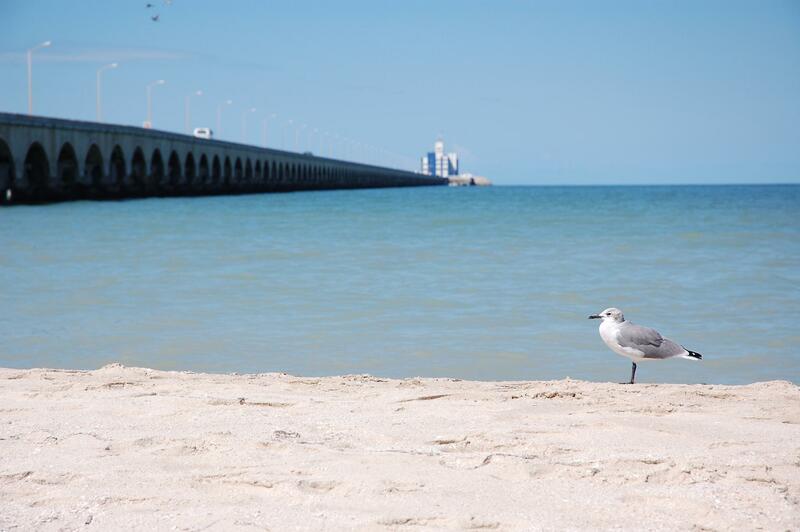 We provide transportation from either airport to your beach rental, along the Chelem-Progreso-Uaymitun coast line. Transit time from Cancun to the Progreso area is 4-4.5 hours; from Merida airport around 50-70 minutes, depending on the exact location of your rental. Rates are in US dollars and include sales tax. Addresses beyond Progreso, ie. Chelem, Chicxulub, Chuburná Puerto, Uaymitun, San Benito, Villas San Bruno, Telchac Puerto and Chelem add $10 USD. Collections after 9pm from Merida airport, add $150 MX pesos or $10 USD. Collections after 6:30pm from Cancun airport, add $300 MX pesos or $20 USD. For each one way trip you hire, a $10 USD discount will be applied to your next one-way purchase to Cancun airport, and a $5 discount to Merida airport. Discount does not apply if you request collection service before 6am. Terminal 2, international arrivals (most flights from Canada, Central America and select US & European carriers, i.e. JetBlue, Condor). Exit the terminal building with your luggage; as you walk down the ramp, turn RIGHT as soon as there is no barrier and continue walking straight ahead (past a cluster of palm trees) until you reach the last barrier. The driver will be on the other side with a sign with your name on it. The barrier is not solid so you will be able to spot your sign at some point. Terminal 3 (most flights from the US and Europe). Clear customs with your luggage and exit the terminal building. As you walk outside past the sliding doors turn LEFT and exit through the “Family and Friends” exit. Look for one of our drivers with a sign with your name on it.